Maria and I made dinner together. Albondigas, with produce from the farmer's market and our own garden. 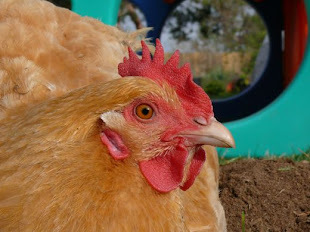 And tortillas, which she practically manages all on her own. 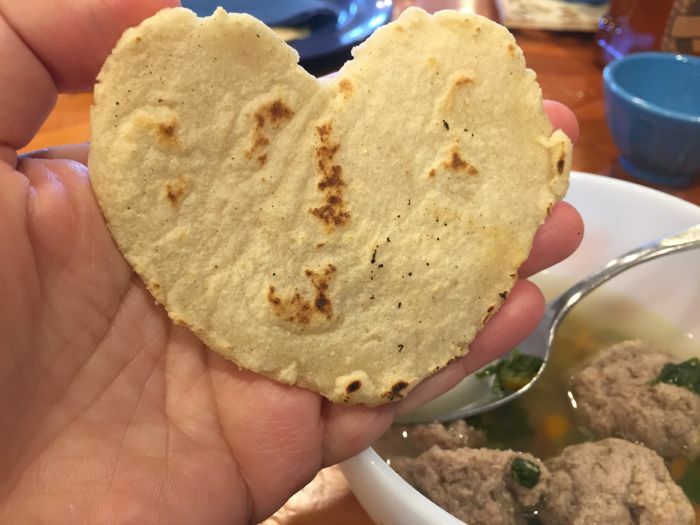 When I sat down with my soup, she brought me her special tortilla... hecho con amor.